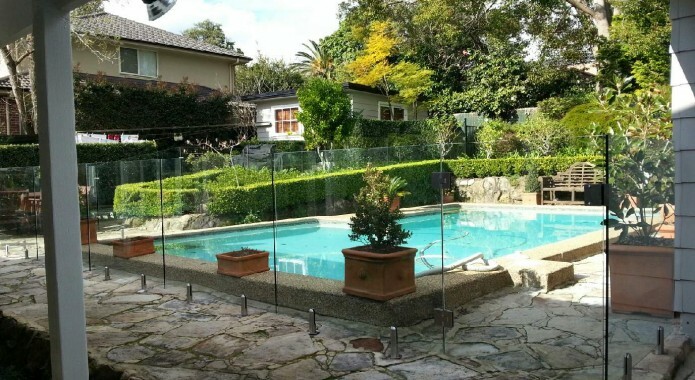 Glass Warehouse pool fencing solutions are created by keeping safety, beauty and reliability in mind and conform to the highest quality standards. 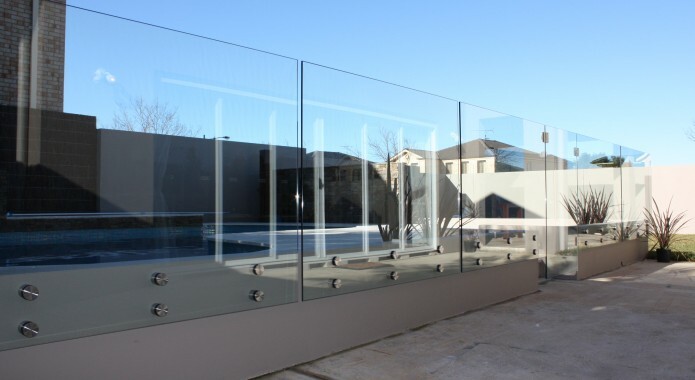 We utilize the most cutting-edge technology to construct amazing glass pool fence structures that you will enjoy for years to come. 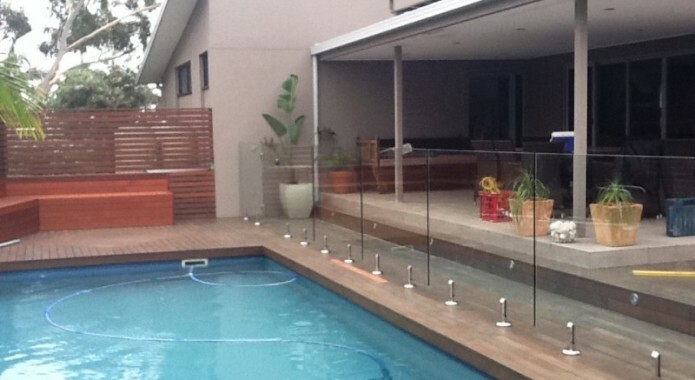 It’s always safer to have a fence around the pool; especially if you have pets or children. 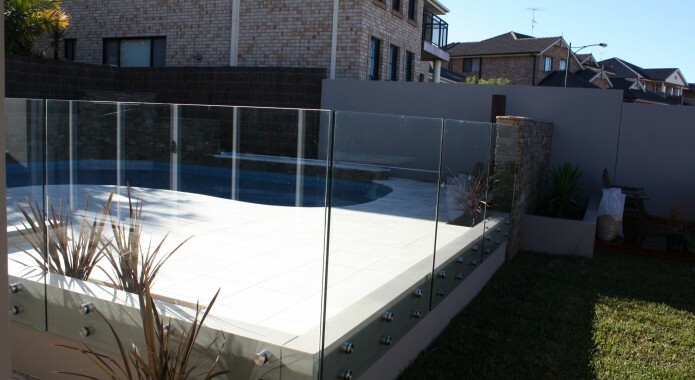 Well, the good news is that with our frameless pool fence structures, there is no need for you to spend a lot of money installing bulky and unsightly fences around your beautiful pools. 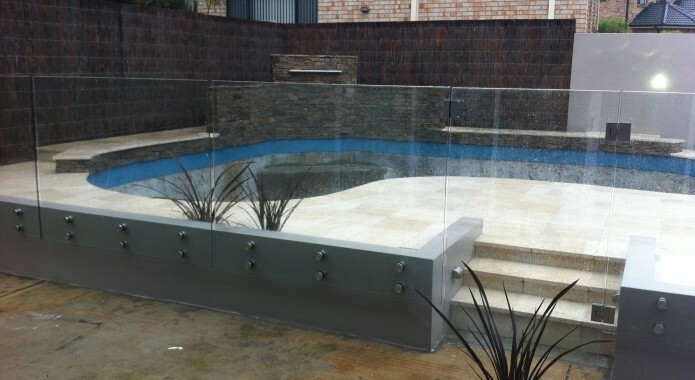 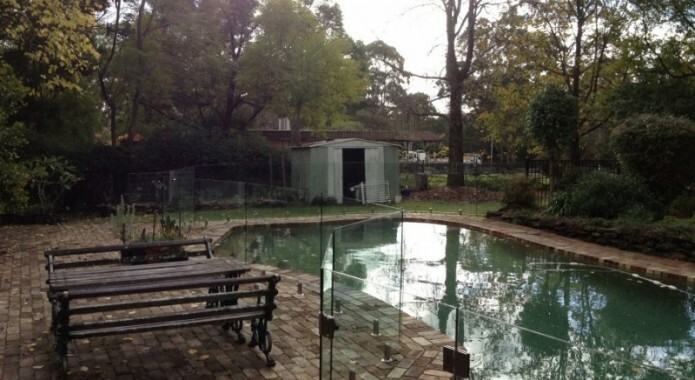 Glass pool fence has become rather popular because it is sturdy, easy to maintain and looks incredibly good. 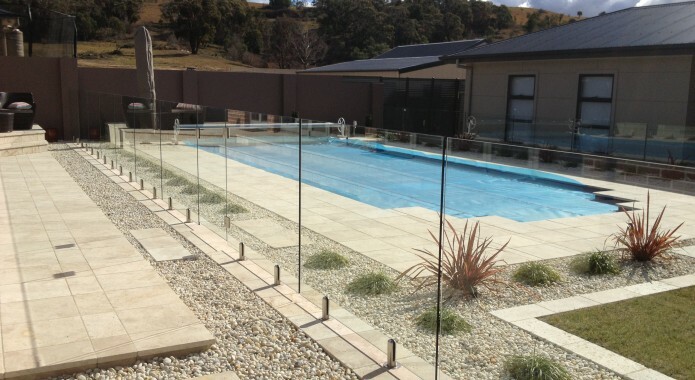 Glass pool fencing allows you to meet the safety requirements of having a home pool without having to sacrifice on the aesthetics of your pool. 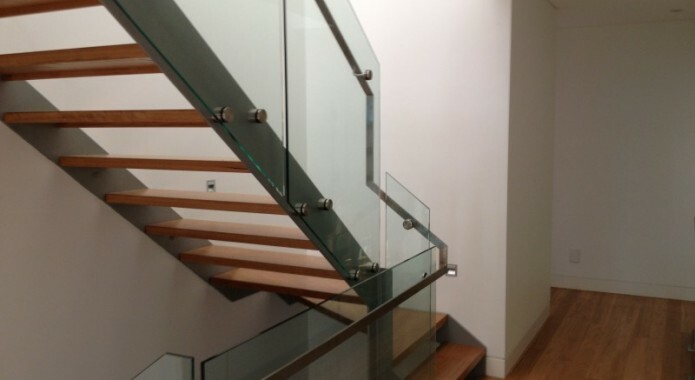 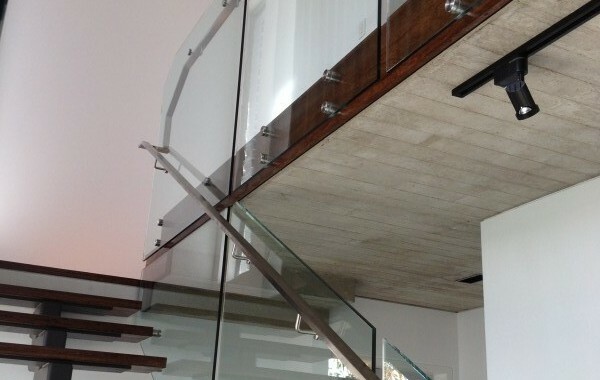 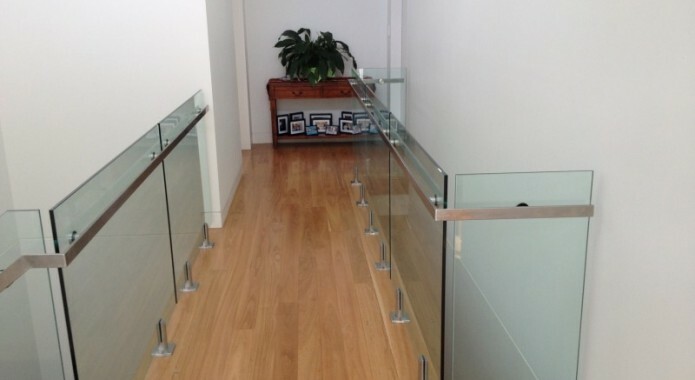 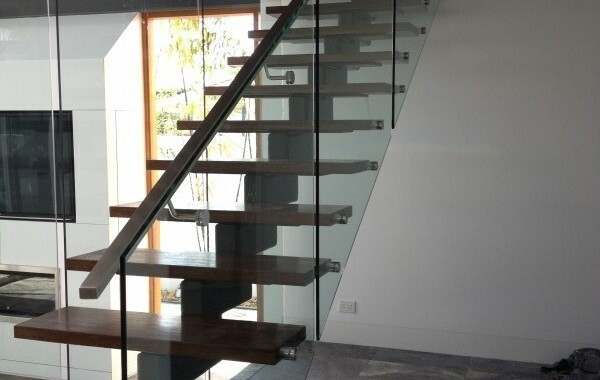 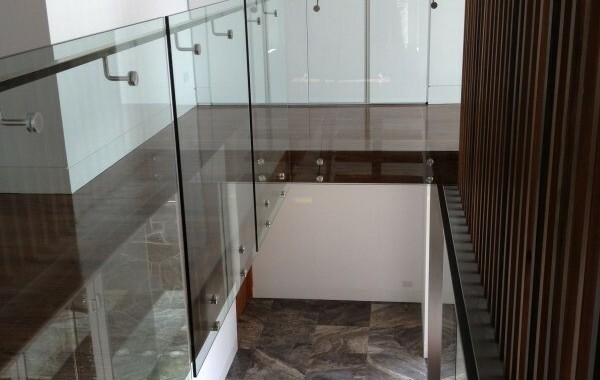 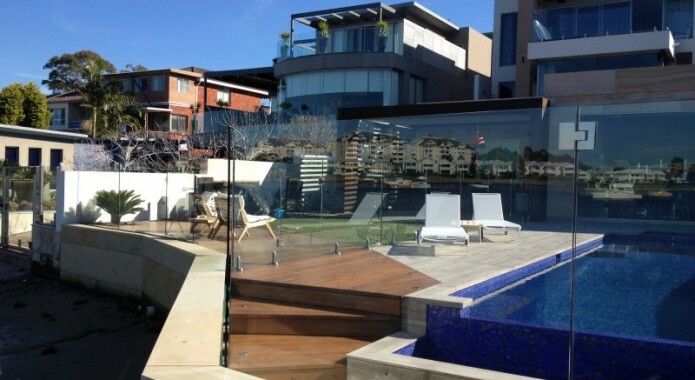 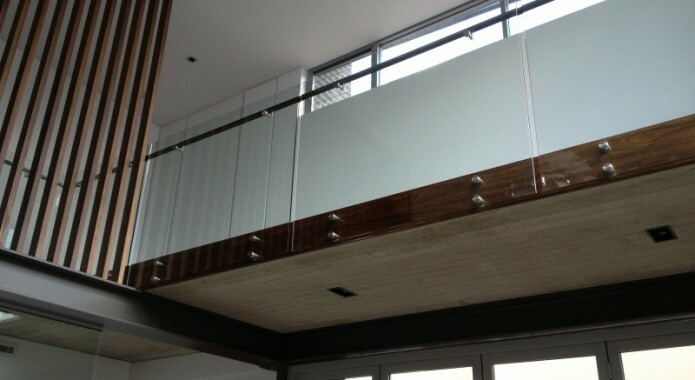 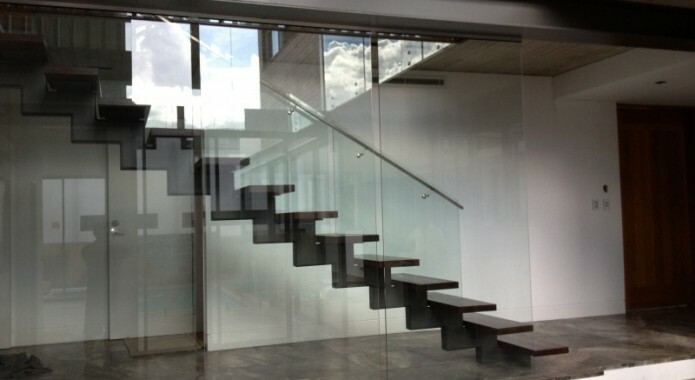 In fact, having a glass fence from Glass Warehouse can actually enhance the look of your home itself. 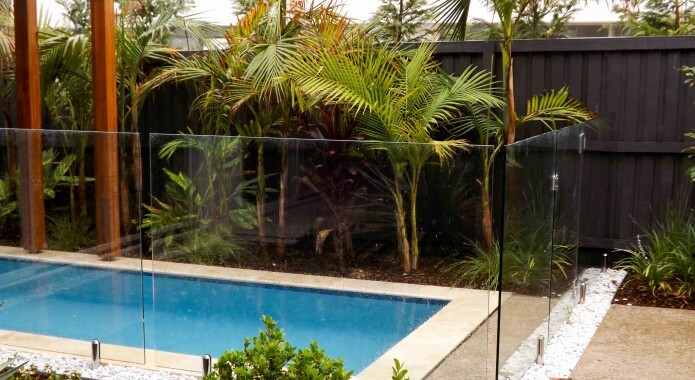 We make sure that our experts will enlighten you about the best ways in which the pool glass fence can be installed by taking a look at your pool. 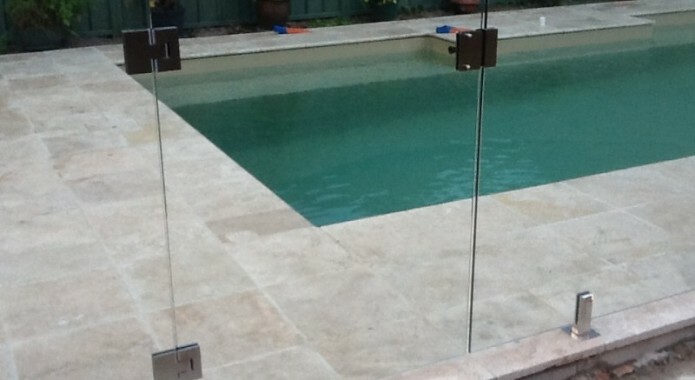 At Glass Warehouse, we completely understand that every house is different and every pool has its own requirements. 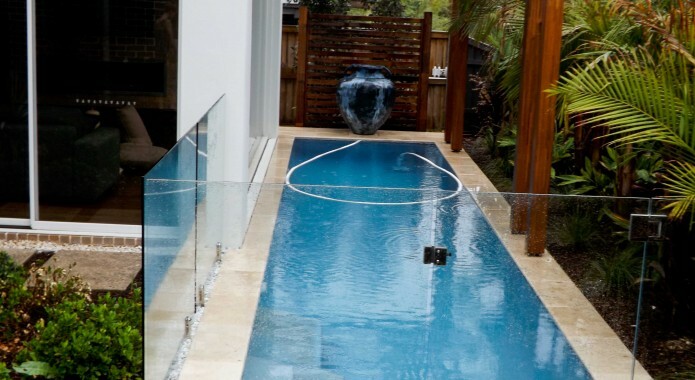 Since we believe that, as a company, we should meet the individual needs of all our clients, we take into consideration the size of your pool, the style of the pool, your budget and your taste before deciding on the best frameless pool fencing solutions for you. 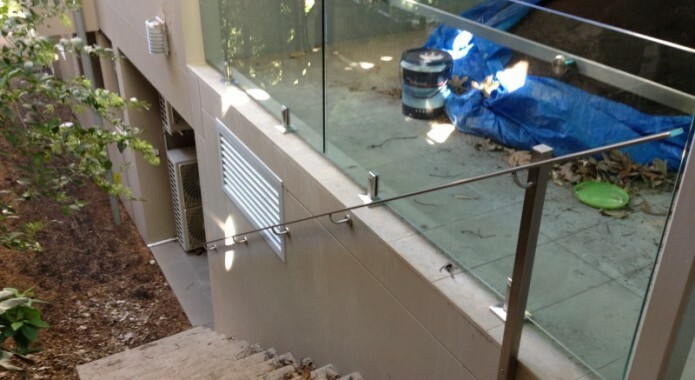 We know that you have put in a lot of love and thought into your house- and that’s why we only use the highest quality glass for the construction of our glass fences. 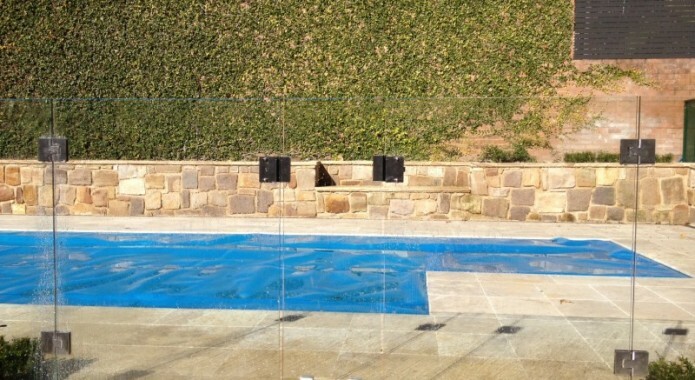 We make sure that once the pool fence is up, you will certainly have nothing to worry about safety of your loved ones. 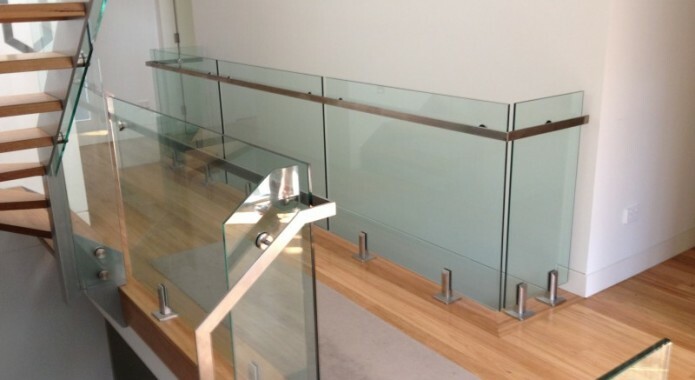 If you’re interested in getting a free quote or you have any question about our glass products and services, contact us today on 02 9825 9080.